Need A Pest Removal Expert In Uxbridge? 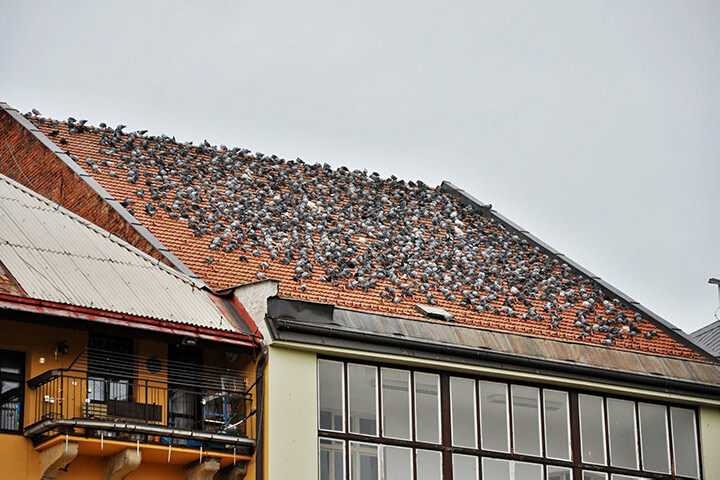 Our local Uxbridge pest controllers can install metal spikes to be used to deter birds from your property in Uxbridge. 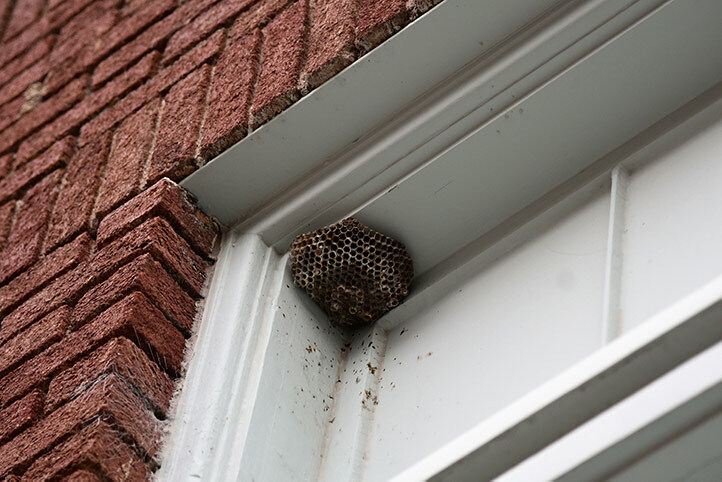 We are able to remove wasp nests from properties in and around Uxbridge for domestic & domestic properties.